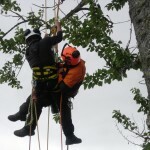 Robert Kinghorn strives to provide the best and most up to date services available and regularly attends training events, workshops and industry seminars in order to bring the highest quality arboricultural working practices to Inverness and Highland and Islands. 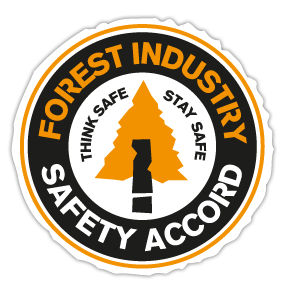 Robert believes strongly in reducing waste and maximising the use of timber, a small saw mill is used when possible to produce high quality boards and planking for furniture making and all woodchip produced from branch waste is used for composting and garden / landscaping projects. 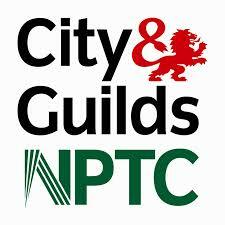 Having worked in the tree care industry since graduating from The Scottish School of Forestry with a diploma in Arboriculture and Urban Forestry, Robert has obtained a variety of City & Guilds NPTC industry qualifications in chainsaw and related operations. 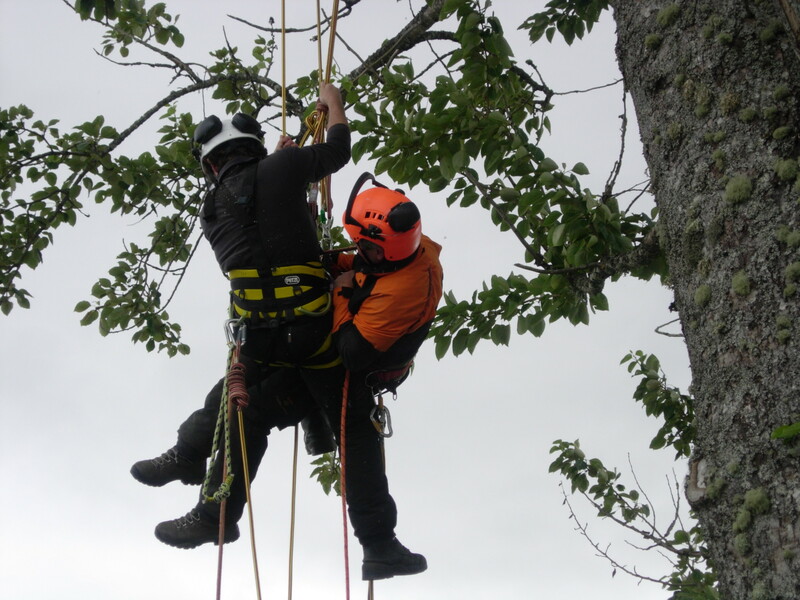 Since setting up R Kinghorn Tree Surgery, Robert has worked on a wide range of projects ranging from small domestic felling, pruning and fruit tree care to large commercial and public works. Robert has a passion for the ecology of trees and woodlands, has been an active member of the Reelig Community Woodland Group since 2003 and has been a committee member for the past five years.